Stripes look great in any and every work. Whether they are straight lines, curled, zigzag, wavy or whatever, they can complement any design and background when you use them properly, and suit the appropriately styled and colored stripes with the right design. Therefore, if you want to play with the latest stripe design, the latest stripe Vector Patterns and brushes, then here is a nice list below to follow. You would love the variety in stripe color and styles. Tiger stripes could be so varied and colorful, you would never know if you don’t visit this page. 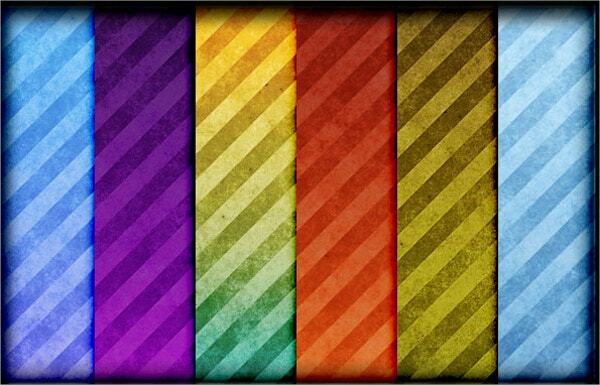 The stripes in every swatch are different. 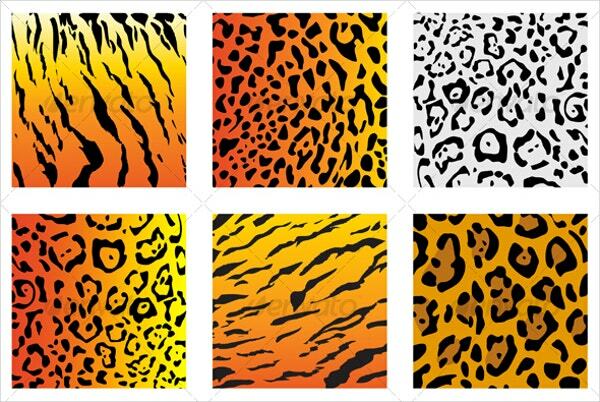 Some are from the tiger body and some from the cheetah, jaguar, and panther and so on. 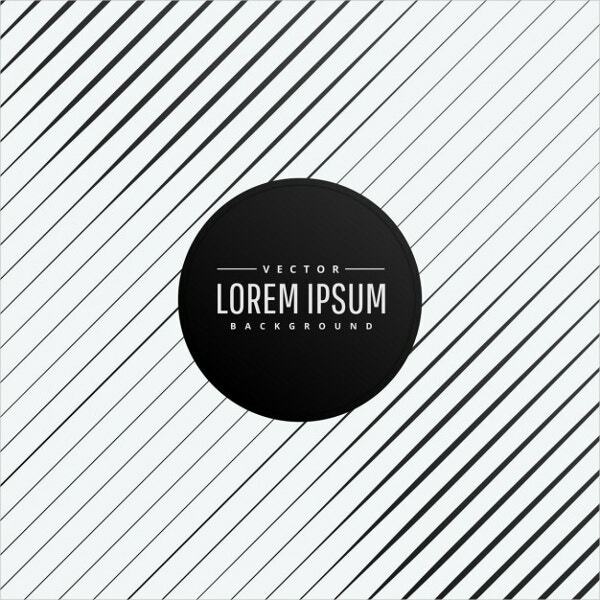 Here are white and fat stripes on a black background. 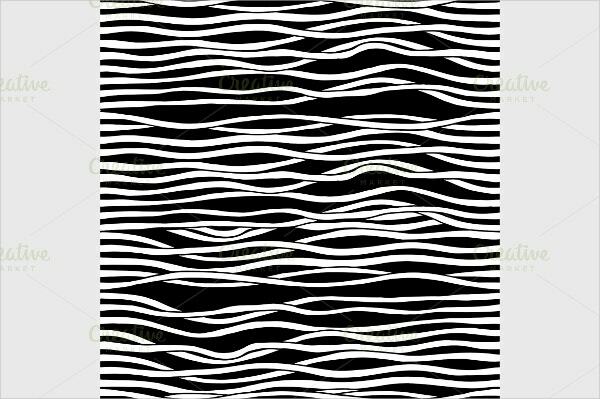 These are simple and wavy, just like ropes in front of a black screen. The full monochrome flat design looks nice. This is a seamless Persian style stripe pattern which actually is a geometric repetition of temple shaped stripes, one above the other in a horizontal way, and gives an illusion of wavy zigzag form. Blended stripes innovatively created out of Christmas gifts, tress, Santa shoes, boxes, laces and what not are here. 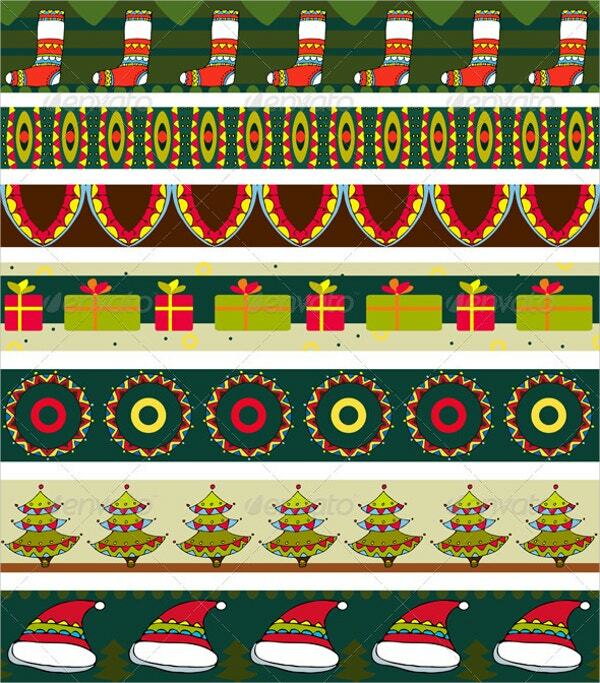 You won’t see stripes as lines but as rows of the Christmas themed elements. 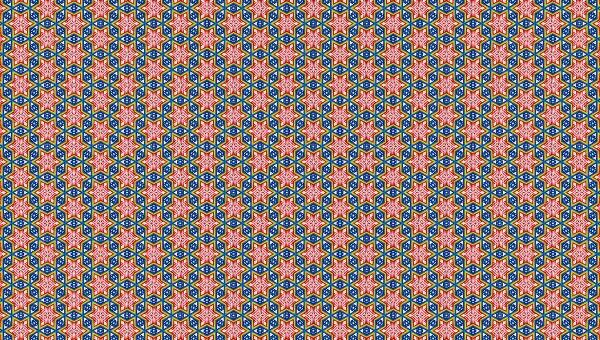 Asymmetric stripes made to form a symmetric pattern with triangles are seen here in this bunch of files. 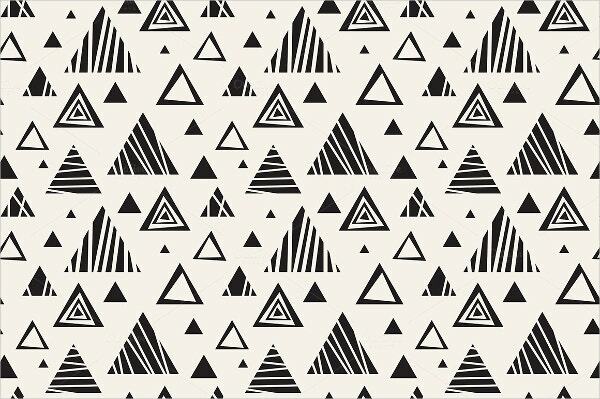 The rows made of triangles are arranged as stripes one above another and here are various Triangle Pattern based designs. 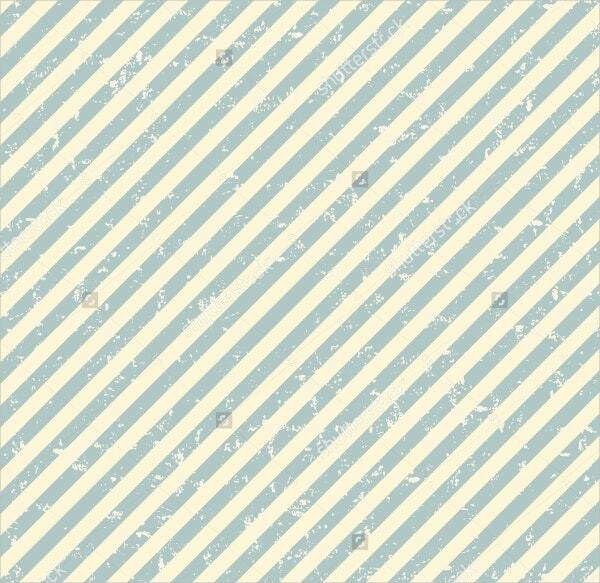 The base is pinkish white, and this highlights the grayish blue fat stripes on it placed diagonally with an overlay of grunge pattern. They are suitable for textile and background designing. 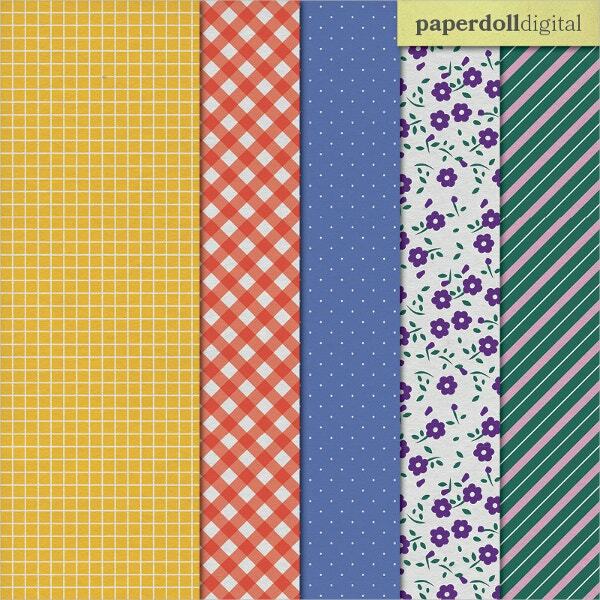 This pack contains a bunch of files of stripes and polka dot patterns. The stripes are all light colored and light based and are available in multiple colors. 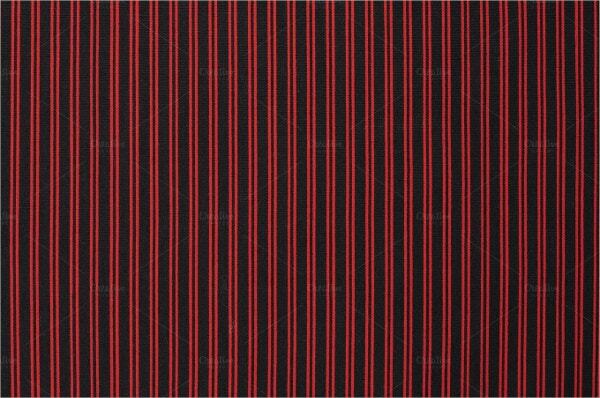 Double lined cherry red stripes are on a black background, and the background is pixilated and hence has a texture. The overall look is quite bright and eye catching for several catchy designs. 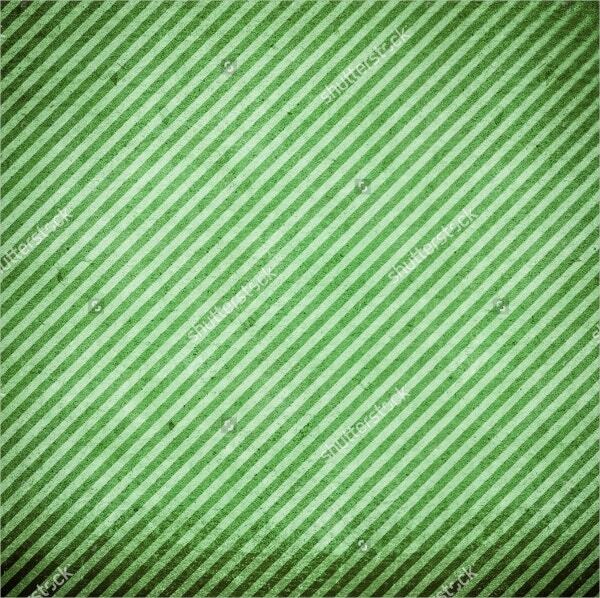 Green stripes in grunge style makes this pattern. One dark shaded and one light shaded stripe in the same sap green color alternate to form the textured pattern. 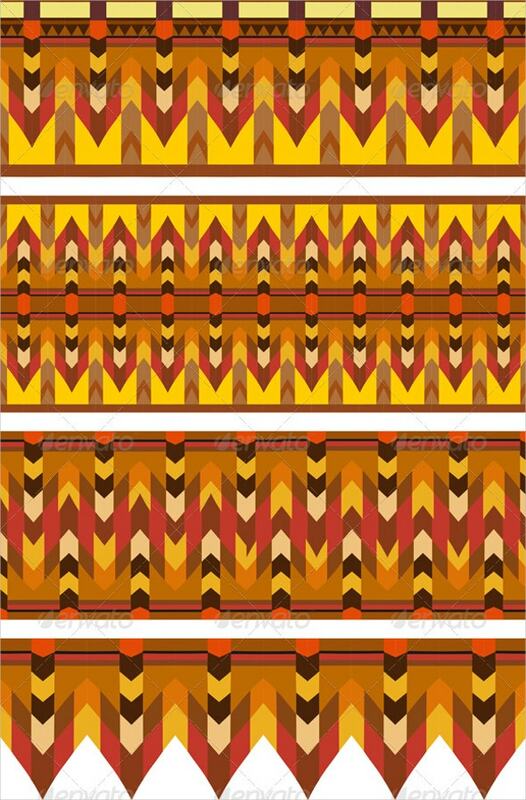 Lots of zigzag stripes and blocks in multiple colors are placed one over another to form this interesting, vibrant and symmetric striped design. It can be used in many creative art forms for the color richness. Here are stylish stripes which are contoured to thin and fat recurrent width within the same line. 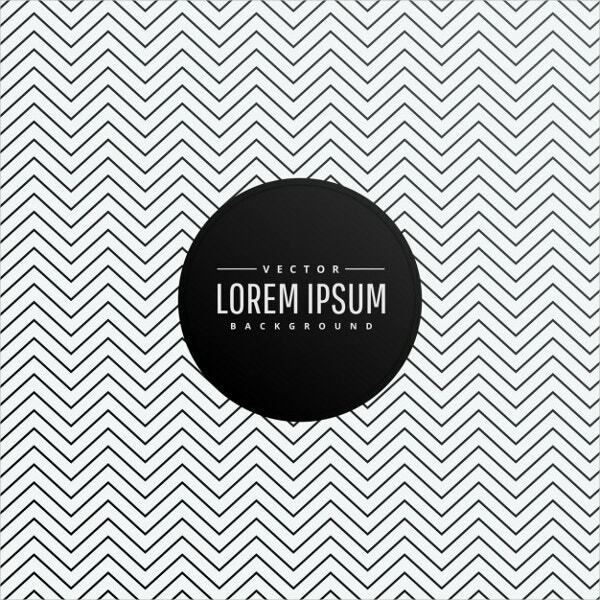 The background is white and stripes are black and diagonal. The collection is though named Grandma’s quilt, yet it doesn’t look that orthodox or vintage. Rather the patterns are flowery, stripes, colorful, dotted and mixed with more styles. The stripes are inspired from the Memphis design, and they look gorgeous in subtle and light pink and pale blue colors. They look good and can be used in bed sheets and garments. You can also see Seamless Pattern. 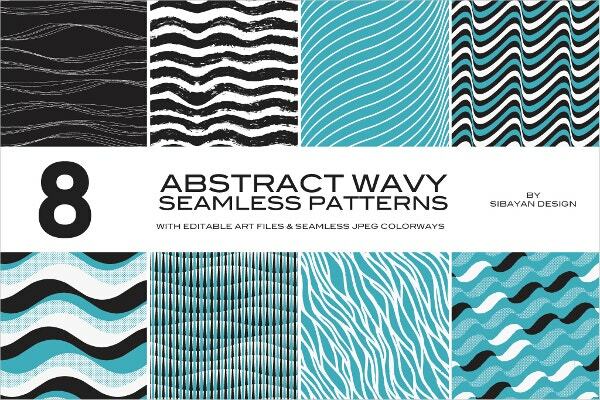 Waves are made with stripes in many formats in the 8 files that you will find in this pack. These 8 files have distinct design with bright and light color combinations. 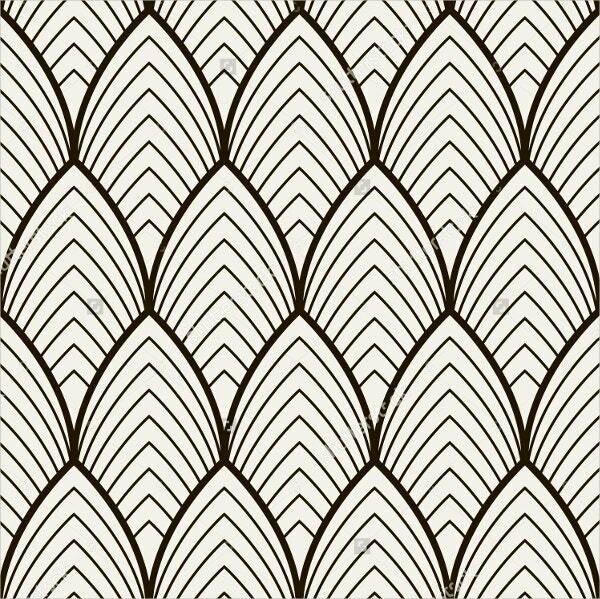 Ornamental and single line drawn flower patterns can be made into awesome stripes. 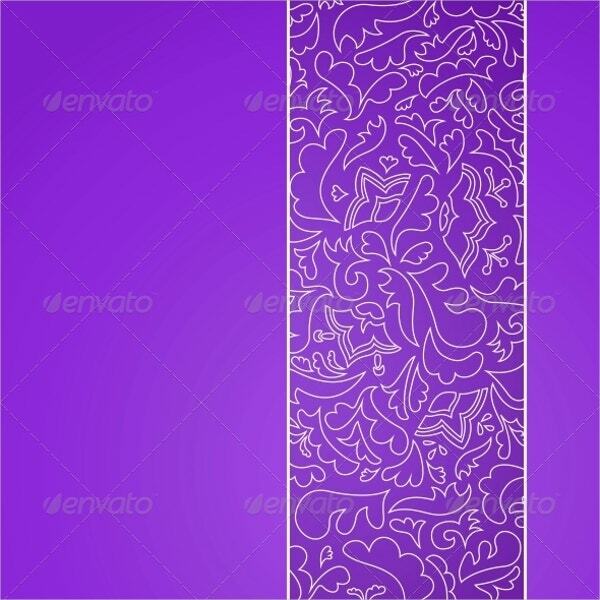 The color plays a smart role here, as the purple background highlights the pale yellow lines real good. 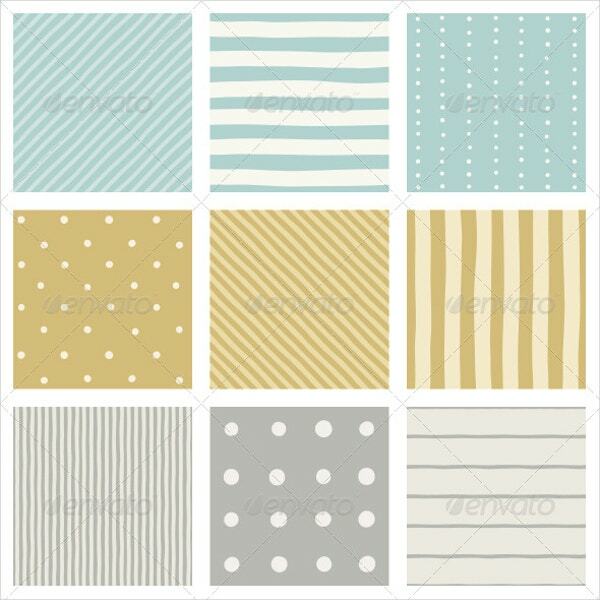 Here are some awesome stripe designs and line patterns which you may use in many ways. 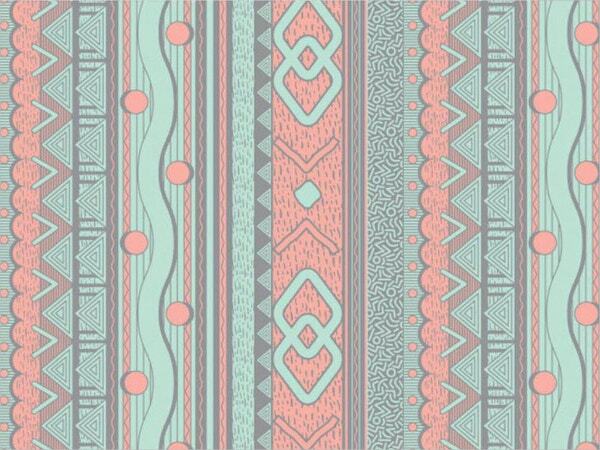 Use them as wallpaper, textile designs, crochet work, or for creative design work on web and banners. Uses are unlimited and the choices are quite rich.